Skechers Women's Jacket Just $17.99! Down From $86! Shipped! 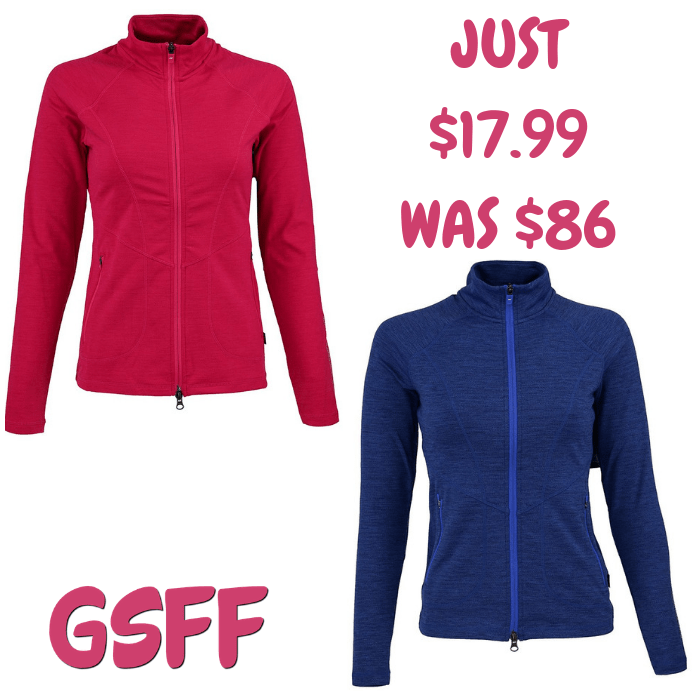 You are here: Home / Great Deals / Skechers Women’s Jacket Just $17.99! Down From $86! Shipped! Skechers Women’s Jacket Just $17.99! Down From $86! Shipped! Hurry and score this Skechers Women’s Jacket which is on sale at Proozy for just$17.99 down from $86 PLUS FREE shipping! Tailored, comfortable and flexible style puts the finishing touch on your look with the Skechers Performance apparel go golf downswing full zip jacket.